How will you progress your training in the new year? 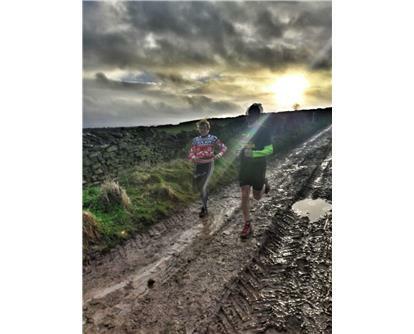 For many runners the Christmas period is about getting out forlong runsand building a good aerobic base. Now that the new year is here it is time to work on yourstrength-enduranceas you plan for spring targets. Have you been running today? 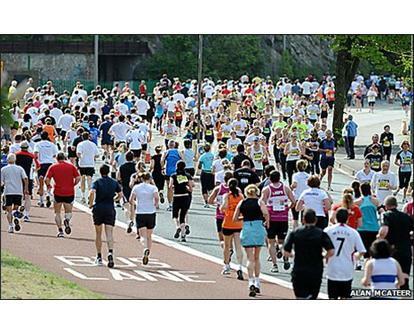 It's Christmas Day and all through the land, runners will run as theirprogramme'sdemand! Have you been ? The list of most of the parkrun courses based on Standard Scratch Score (SSS) are here to compare. 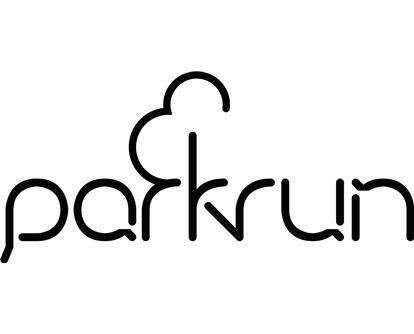 The ranking of UK parkruns (fastest first) usingrunbritainrankings.comdata. parkrun rankings - Is your event the toughest or fastest? One of our staticians recently highlightedhowparkrun courses can present a variety ofchallenges with some much more difficult than others. Do you have a favourite course and an opinion on howfast or slowit is? Is it listedon ourcourse ranking table? 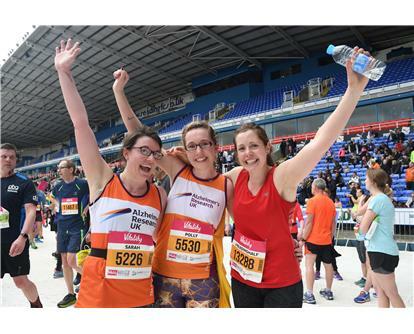 Reading Half Marathon takes place on Sunday 18 March, 2018. 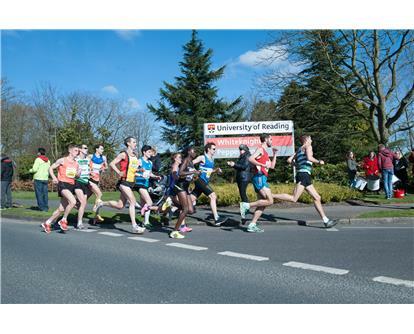 It'sone of the largest and fastest half marathons in the UK and attracts runners at all levels. 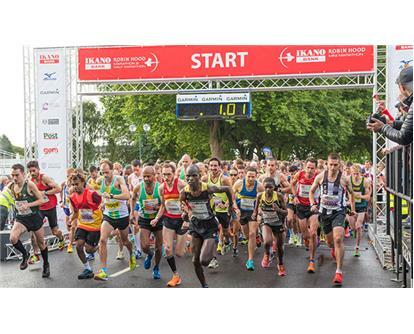 Nearly 15,000 registered runners took part in 2017. Last weekend saw many races cancelled with icy weather, but there were still more eventswith large numbers on terra firma. 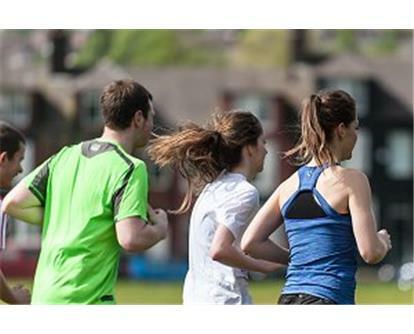 Buxton Athletics Club: A club based on inclusivity, fairness and opportunity for all. Buxton aims to provide opportunities to develop talent irrespective of background. This Derbyshire based club is the 2017 Club of the Year!